Dan Norvell and Larry Eissler visit the historic Kellogg’s Grove in Stephenson County, Illinois. Best known for two skirmishes during the Black Hawk War in June 1832. A dozen men lost their lives during the battles. A militia which included Abraham Lincoln arrived at the site the day after the battle and were only able to help bury the dead. The land where the battle took place is known to produce unexplained voices. Some people have even claimed to have heard sounds of the battle itself. 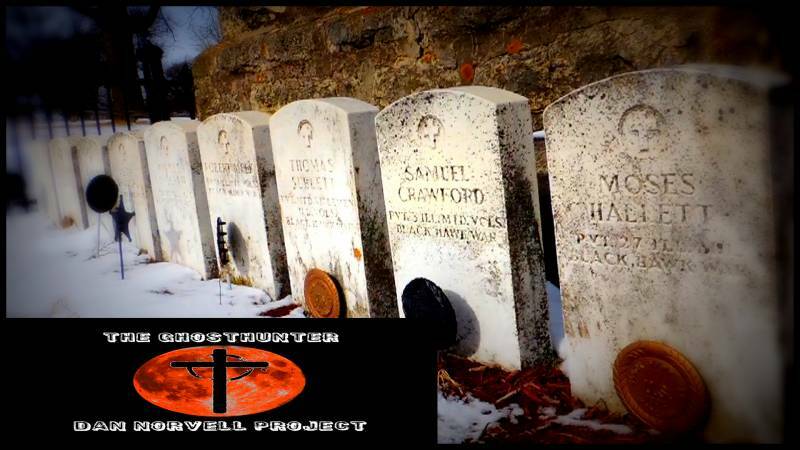 In this episode of Expedition Entity join Dan and Larry while they try and capture evidence of paranormal activity at the historical site. 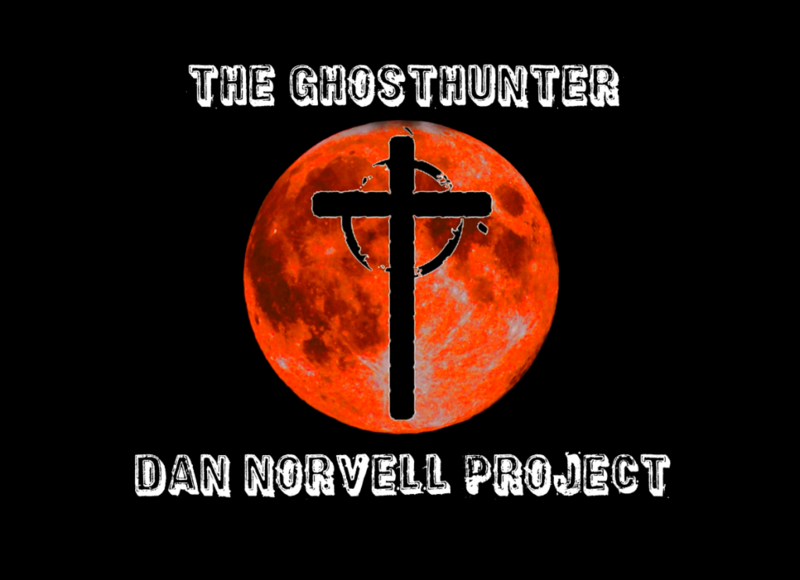 Dan Norvell started his project to capture evidence from the other side in 2012. Friend Larry Eissler convinced Dan to move towards a team concept bringing Larry, Tessa, Steve, Andrew, Garry, and Julie onboard. The team has fun with it, but they are all passionate towards finding and documenting paranormal activity. Ghost Sighted Using IR Cam?